Want to learn Microsoft Outlook 2013 quickly? Want to become a confident and productive user of this powerful program without having to memorise a lot of technical mumbo-jumbo? In this course, you'll see what's new in Outlook 2013 and get up and running with the most important aspects of the program, starting with mastering the new Windows 8 style look and feel. From there, you'll quickly learn how to manage your email, calendar, and contacts, and how to streamline and automate your work with keyboard shortcuts, rules, Search Folders, and Quick Steps. The course also shares secrets about how to get the most from Outlook. For example, did you know that you can create, send, and receive email messages without ever touching the mouse? It's faster and more efficient, and can even reduce some of the strain on your aching mouse hand. 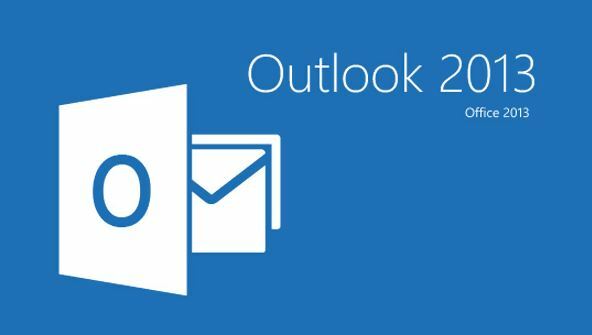 Introduction to Outlook 2013 dedicates an entire lesson to the instructor's favorite Outlook tips and tricks. Whether you're new to Outlook or you've been using it for years, you're sure to learn something useful in every lesson. From the moment that you enrol in Microsoft Outlook 2013 Fundamentals you will become an integral part of our learning community. You will experience the perks of classroom studies such as chatting by the water cooler or sharing your opinion on a specific task, all in your own home.